Tired? Check. Lazy? Check. Not about to go to a Halloween store 3 days before Halloween? Check. 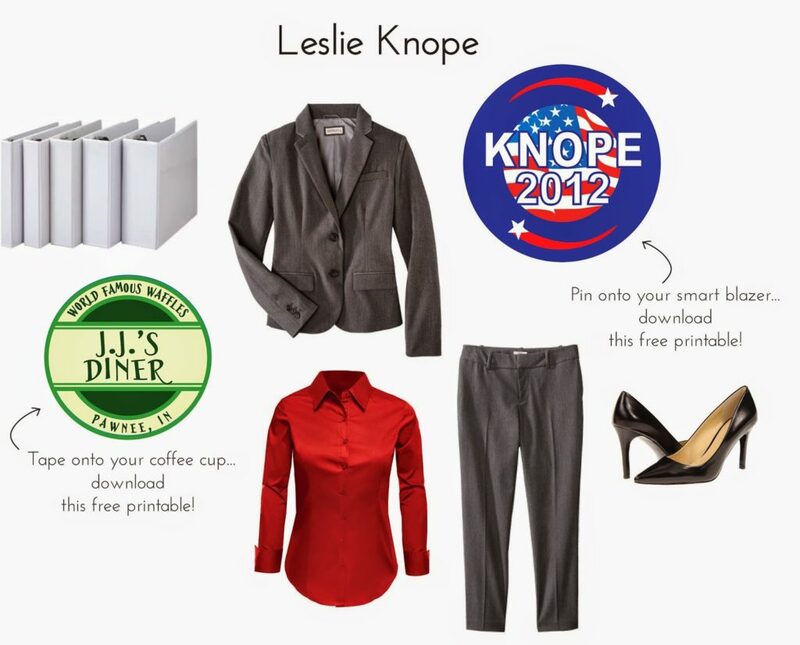 Here are two costumes you probably have in your closet for two of my favorite fictional women! 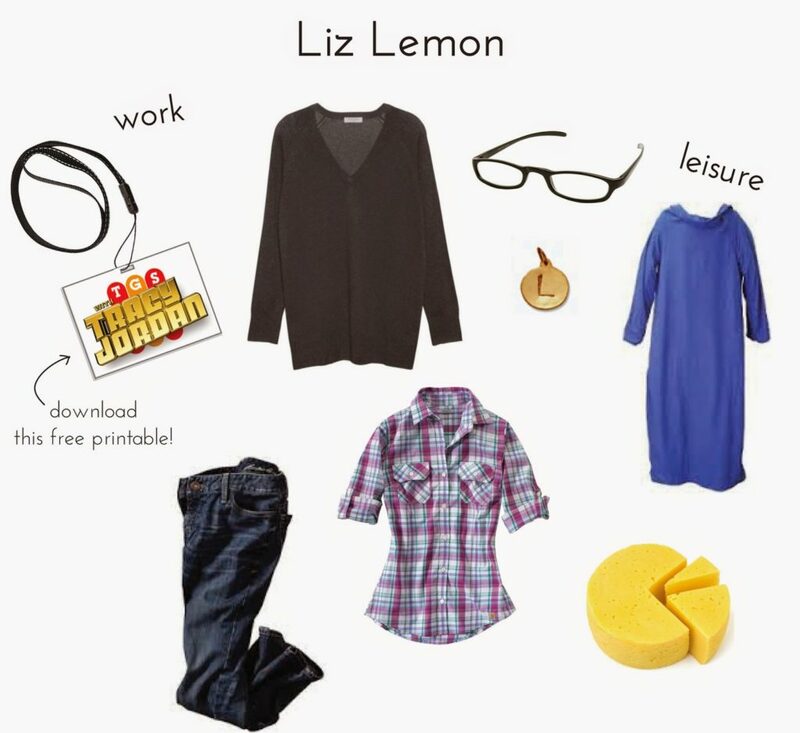 I designed some free printables HERE for you to add to your easy costume! Yooooouuu’re welcome. Oh, and this is my baby Max in tribute to the one and only Jimmy Fallon- my husband and I are giant fans of him and The Tonight Show! Can’t you just hear the dancing Hashtag music? 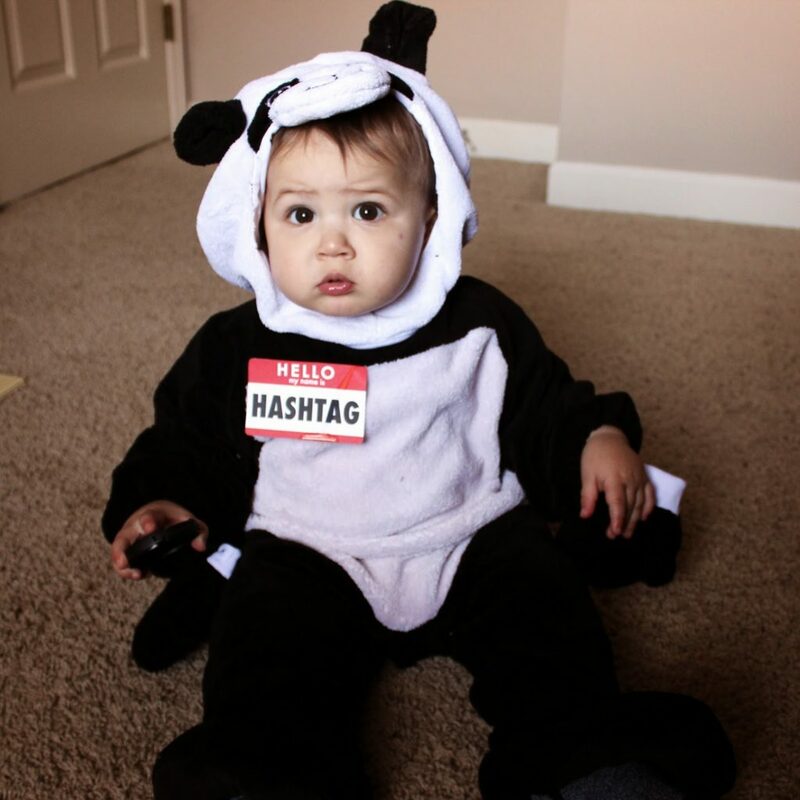 Download Hashtag the Panda’s name tag HERE. For more ridiculous DIY Halloween costumes for littles, click HERE!